$27 Million Reasons and Counting! 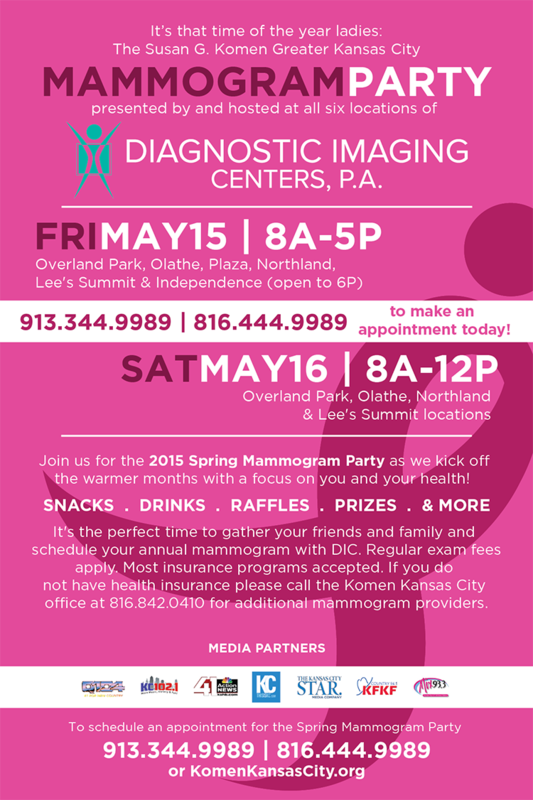 2015 Spring Mammogram Parties – You’re Invited! 2015 Race for the Cure Team Captains Invited to Kick Off Party! Thank you for visiting our blog for a look inside the people, stories and news of the Susan G. Komen Kansas & Western Missouri. This is the official blog of Komen KS & Western MO serving 112 counties in Missouri & Kansas. Check us out on Facebook, Twitter, Instagram, LinkedIn and You Tube as well! We’re all in for the MORE THAN PINK Walk. Join us today! Join us at our BigWigs Happy Hour!